The UN's Working Group on Arbitrary Detention has issued a document calling for migrant detention to be used only as a last resort for the least possible time. The rights of every individual must be respected, it added. 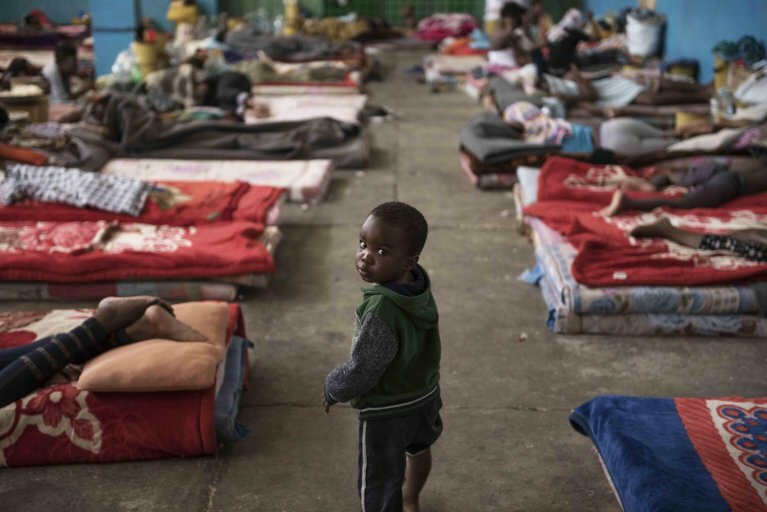 Putting migrants and refugees in detention must be used as a last resort and only in very limited circumstances, said the UN's Working Group on Arbitrary Detention in its position document based on international law and its own jurisprudence. The new, Revised Deliberation No. 5, reaffirms the absolute prohibition of arbitrary detention and the universal human right to seek asylum. ''The irregular entry and stay in a country by migrants should not be treated as a criminal offence,'' it states. The position document underscored that any form of administrative detention or custody for migrants must be used ''as an exceptional measure of last resort, for the shortest period and only if justified by a legitimate purpose". The detention must comply with the principle of proportionality, rendering automatic or mandatory detention arbitrary, it notes. The maximum period for which migrants can be held must be set out in law, while indefinite detention cannot be justified and is arbitrary, it adds. ''The deprivation of liberty of an asylum-seeking, refugee, stateless or migrant child, including unaccompanied or separated children, is prohibited by international law," the deliberation said.